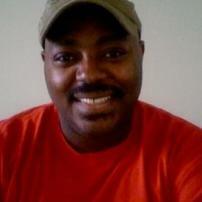 Roderick "Rod" Faulkner is a lifelong fan of speculative fiction in all media. Since 2013, he has been reviewing independent sci-fi short films and web series for his website, The7thMatrix.com. He has also published articles on Medium.com, and for the online edition of the New York Observer magazine. He also eats more chocolate than the law should allow.